The singer-songwriter is getting married on January 14. 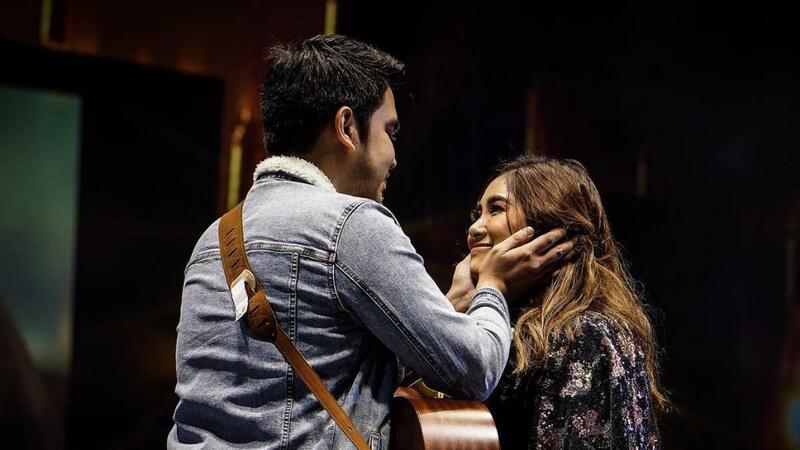 On January 14, Moira Dela Torre will have her first kiss with fiancé Jason Marvin Hernandez on their wedding day. The singer-songwriter revealed this on ASAP Natin ‘To, where she performed and later shared the stage with her fiancé. “I love you and I can’t wait to kiss you,” she said. The couple has been together for more than a year. Jason proposed while they were filming Moira’s “Tagpuan” music video, enlisting the help of director John Pratts to pull off the surprise.